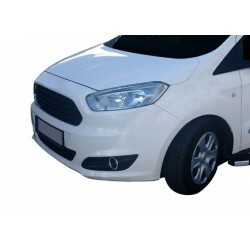 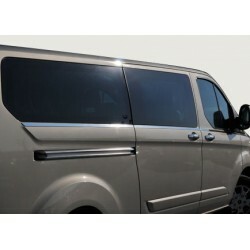 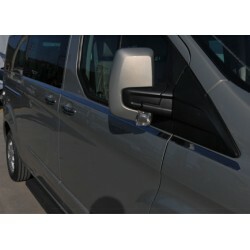 You are in category for in the Ford Tourneo Custom 2013-. 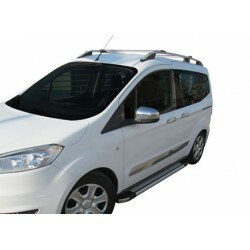 You will find all the accessories to dress up famous and give a new style your Ford Tourneo Custom 2013 -: look tuning, look luxe, rejuvenation, or simply refurbishing! 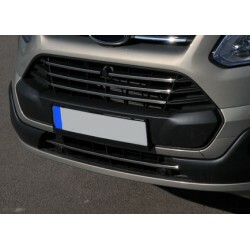 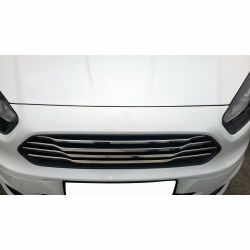 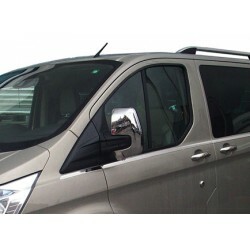 To change the style of your Ford Tourneo Custom 2013 -: grids grille for Ford Tourneo Custom 2013-, shell mirror stainless steel chrome for Ford Tourneo Custom 2013-walking foot Ford Tourneo Custom 2013 -. 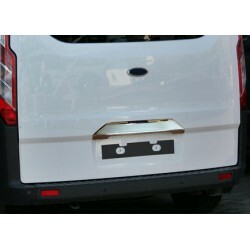 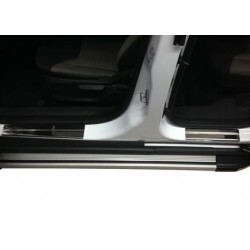 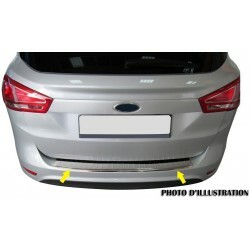 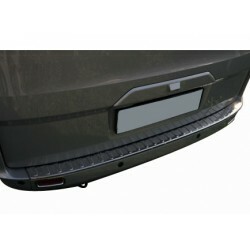 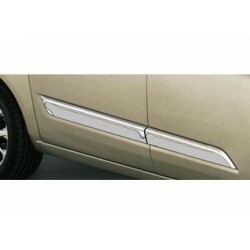 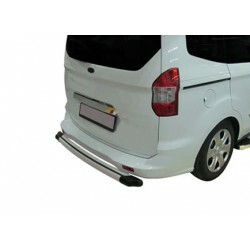 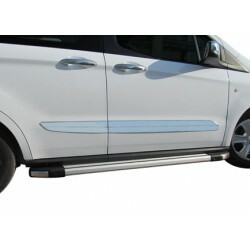 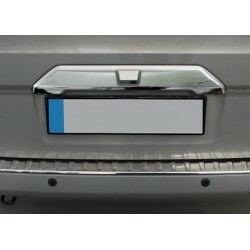 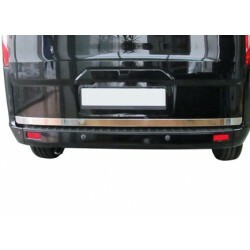 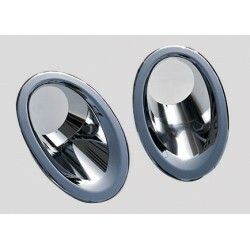 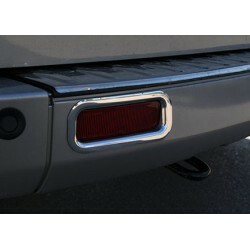 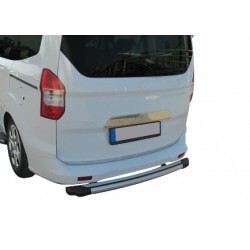 spoiler for Ford Tourneo Custom 2013-etc. 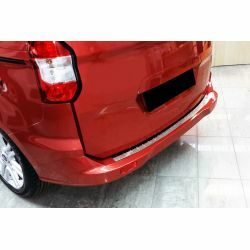 For comfort, find them carpet tailor-made for Ford Tourneo Custom 2013 - carpet safe Ford Tourneo Custom 2013, armrest or sun visor. 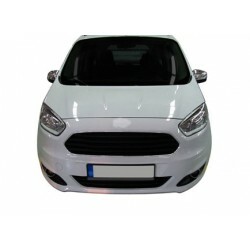 All of our parts spare and accessories for Ford Tourneo Custom 2013 - this category, are adaptable type coins, not original parts. 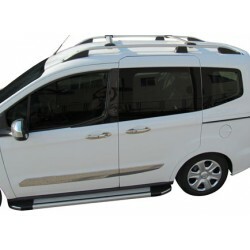 Ford Tourneo Custom 2013 - current There are 28 products.